SupremeSnowSpork42 on Favorite Voltron Commander and why? 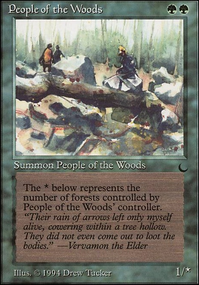 I play a Molimo, Maro-Sorcerer deck. I call it my ramp deck and its fun. 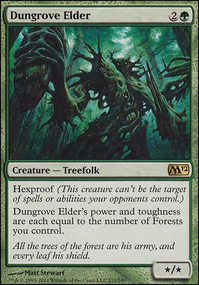 I also play a few haste enablers and it's so nice that he has trample naturally. 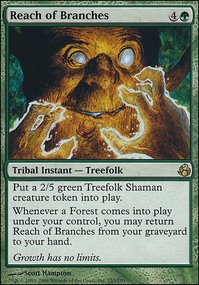 I also run a Dromoka, the Eternal which is my voltron deck with an enchantress shell. 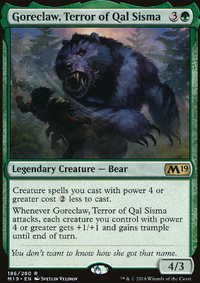 Its fun when Dromoka bolsters herself then you double the counters on her with Solidarity of Heroes . 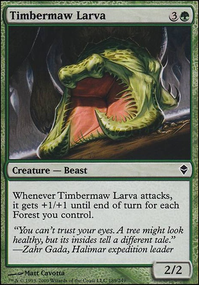 RazortoothMtg on Best Colors for Voltron EDH? 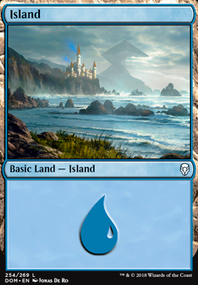 Don't forget about all the new voltron legeds in Dominaria! Valduk, Keeper of the Flame is my next build, but mono red limits it a lot. 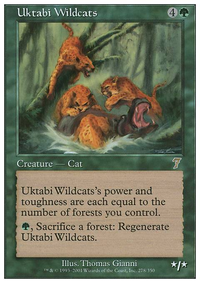 Probably not great for most competitive voltron, but is a fun deck that utilizes artifacts/auras. 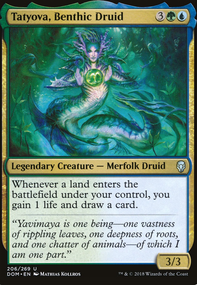 Then Kemba, Kha Regent from mirrodin block is the white version, if you really need white. Tiana, Ship's Caretaker has evasion by herself, which is important for voltron, and makes sure you can get your equipment/auras back if they die. 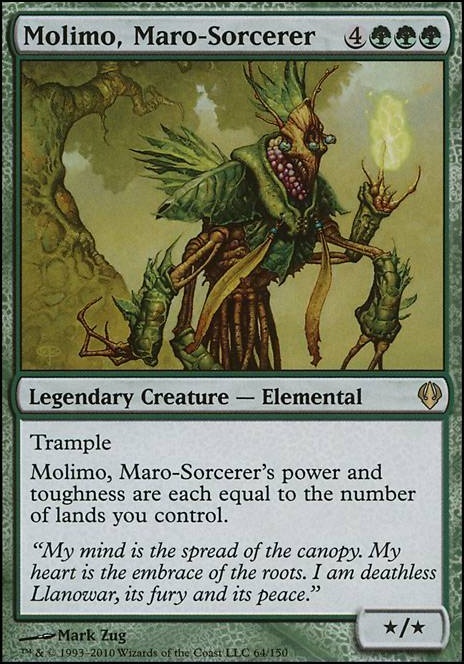 Multani, yavimaya's avatar was spoiled today so it's probably not gonna show up, but it's pretty much an upgraded Molimo, Maro-Sorcerer, which means instead of buffing him normally, you'll just ramp and he'll get big enough to end games. Also, Grunn, the Lonely King works similarly- it just is gonna be big enough to 1-shot people, and Evra, Halcyon Witness as well. 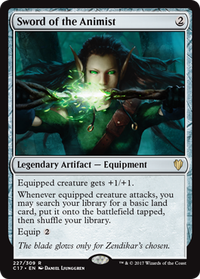 Danitha Capashen, Paragon can also be a mono-white voltron commander, but I would probably go with Sram and her in the 99. Sendaran Thank you for your input. I will explain some of the cards I added or explain why I won't add some of the cards. Soulblast Doens't always hit 1 player. 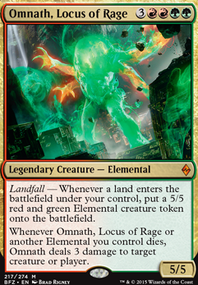 For example when I have Omnath, Locus of Rage Or Stalking Vengeance out on the battlefield. 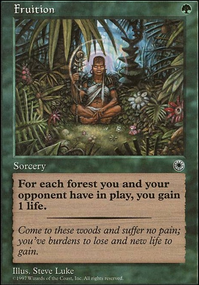 A Soulblast means often a two hit kill or a win. That's the reason why I have this card. 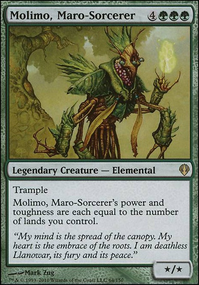 I agree with you on Molimo, Maro-Sorcerer I had this card in the deck since it started as an elemental Tribal deck. But it's not that usefull anymore. 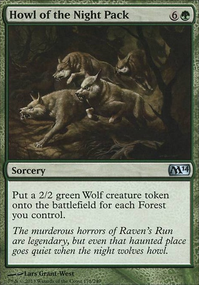 I also agree on Angrath's Marauders I will change this one for Gratuitous Violence. 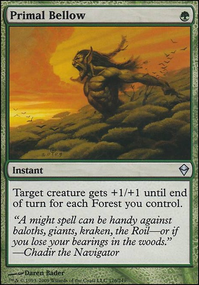 This card interacts with Omnath, Warstorm surge and Stalking vengeance. It's still not the best card but it works better with my current setup and cost less mana. Though the 3 red mana is a bit much but i will give it a shot. 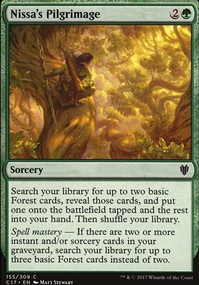 Elemental Bond Seems like a good addition to my deck. Draw is a bit of a problem from time to time but this one makes it a bit easier. I also added some of your other suggestions to my maybe list but some didn't really make the cut. 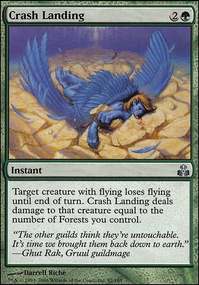 Such as the draw artifact.Goblin Bombardment is an important card in my deck and saved me a ton of times since its an instant sacrafice. I can simply sac an elemental at anytime to either damage a player or kill a creature. 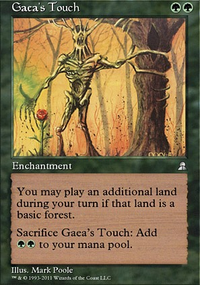 Harrow Is an instant land drop which makes it a great card. I can get elementals on instant speed or deal damage with Warstorm Surge on instant speed. Therefore i won't switch that card.